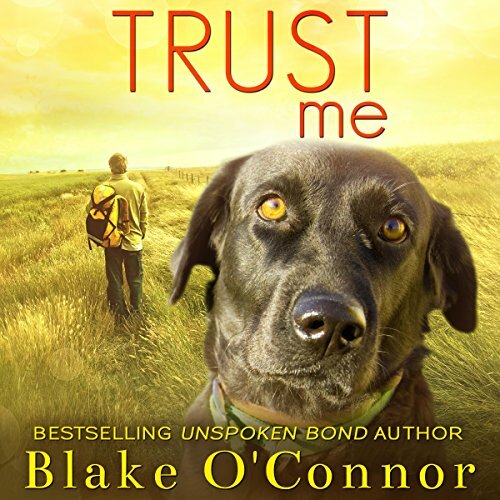 Showing results by author "Blake O'Connor"
Finally heading home to the ranch he inherited, Brendon McMahon has a lot on his mind. He's tortured because he needs to tell complete stranger, Allison Hartley, that he was the one responsible for her husband's death. As he is heading home, he saves a starving dog at a lonely rest stop. It's a pivotal decision that will change not only his life, but the lives others. Allison Hartley has finally made peace with the past, living through her own tragic events. When she meets Brendon, her fluttering heart tells her he could be the one.